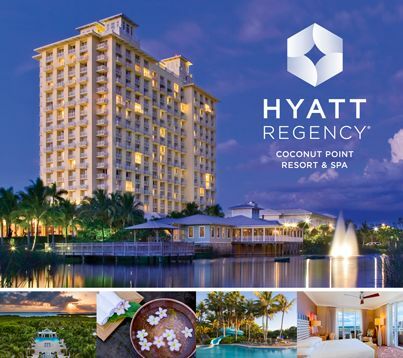 Agenda – 2019 Annual Conference and Exhibition | Recycle Florida Today, Inc.
watch Join us for a “ source Recycling Revival” at our 2019 Annual Conference & Exhibition that will be held at the get link Hyatt Regency Coconut Point Resort and Spa in https://carpaccioatbalharbour.com/usarx/does-viagra-work-for-pe/12/ Bonita Springs, FL. Celebrate Father’s Day with us at this family location from June 17 – 19, 2019.
here *Student registrations must be made with a university or college email address. go here Conference and exhibitor registration is open NOW! Don’t wait – reserve your exhibit booth and showcase your products, technologies, and services to our attendees. 8 x 10 booths are available at the member rate of $795.00 and $895.00 for non-members. Exhibit booth reservations include one (1) complimentary conference registration that includes credentials to attendee activities. For more information contact Recycle Florida Today, Inc. at (850) 907-1278 or by visiting here – Contact Us. Show your support and receive the recognition you deserve. 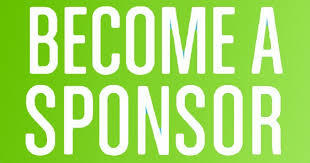 Sponsorship packages are available from $500 to $2,500 and include a range of benefits to your organization. Download and secure your benefits today! Click here to download a sponsorship form in PDF format. best place to buy cialis online Group room rates – $169.00 nightly, double occupancy (plus 11% taxes). Rooms available on a first-come, first-served basis until sold-out. Complimentary self-parking on site. The deadline to make hotel reservations is May 16, 2019. Call the hotel direct to make a room reservation. 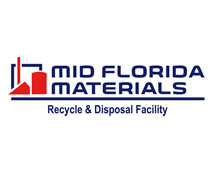 Reference Recycle Florida Today, Inc. Annual Conference for the best available rate. source site Call (239) 444-1234.
dog writing paper Important: Recycle Florida Today, Inc., does not use a third party service provider to book your room and we will not call you to reserve your room.